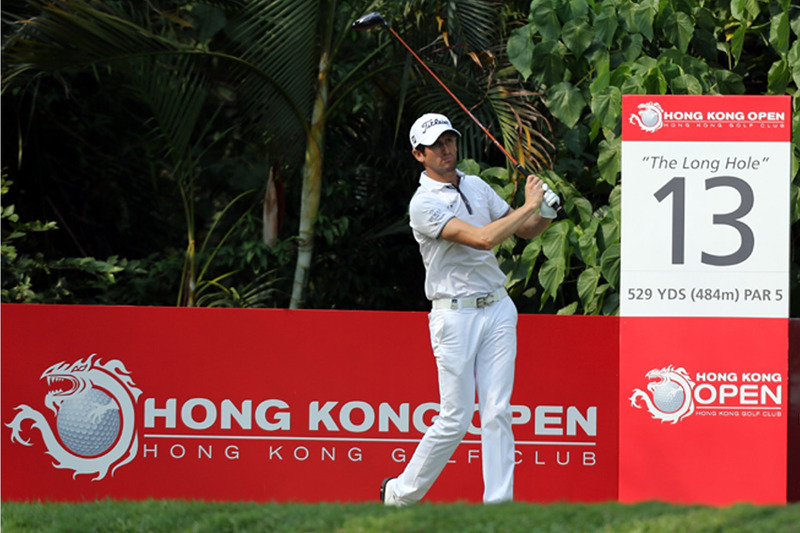 Total Design’s brief was to develop a brand identity and visual language. 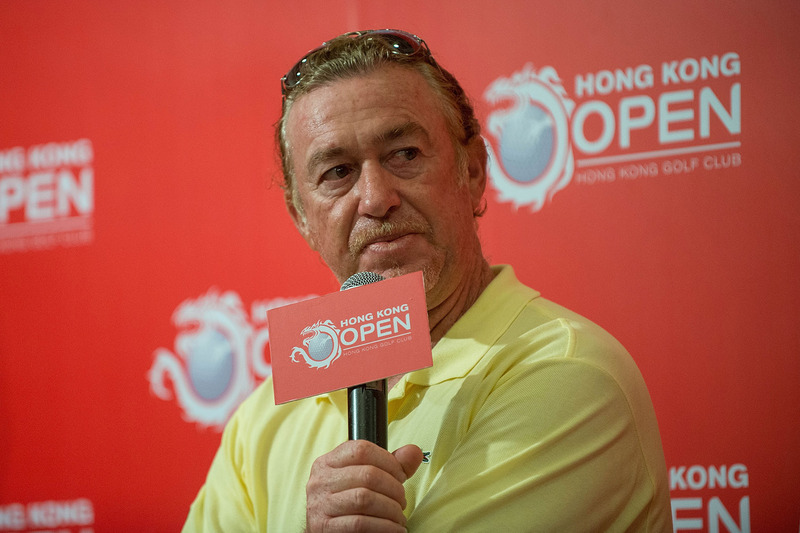 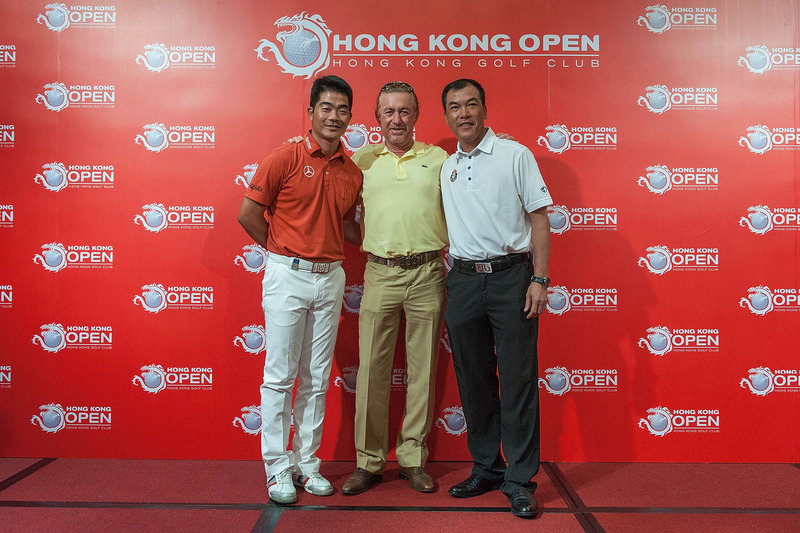 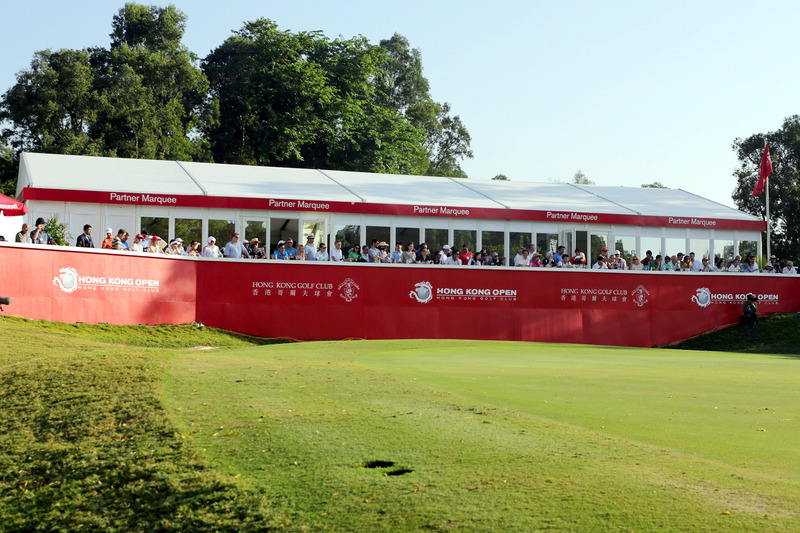 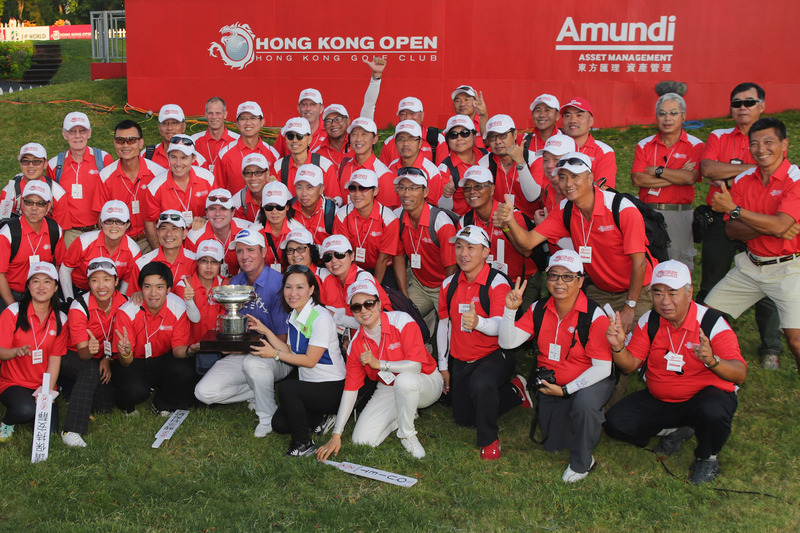 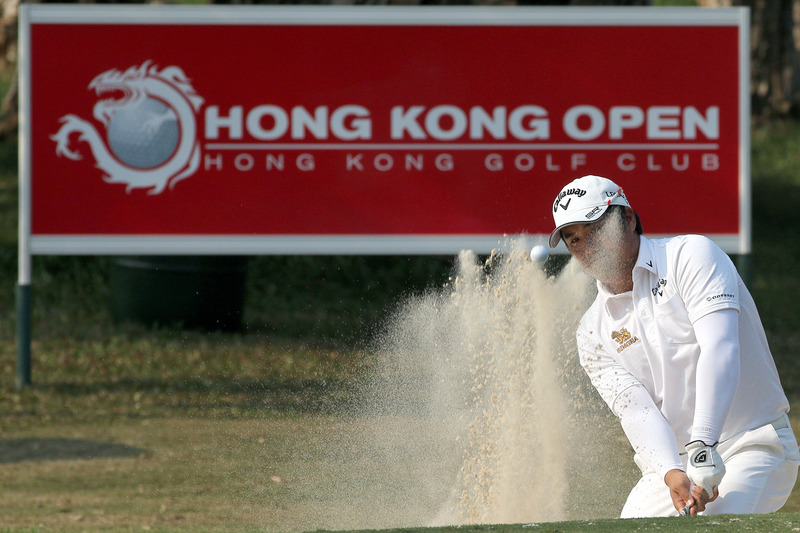 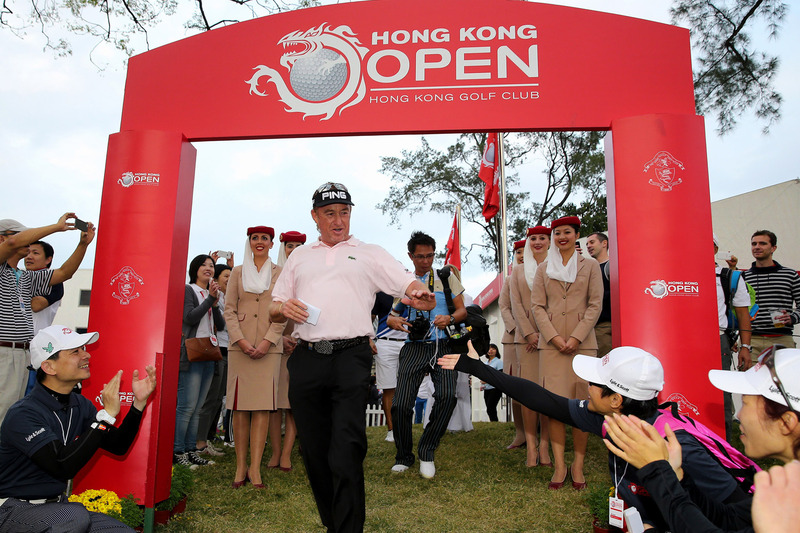 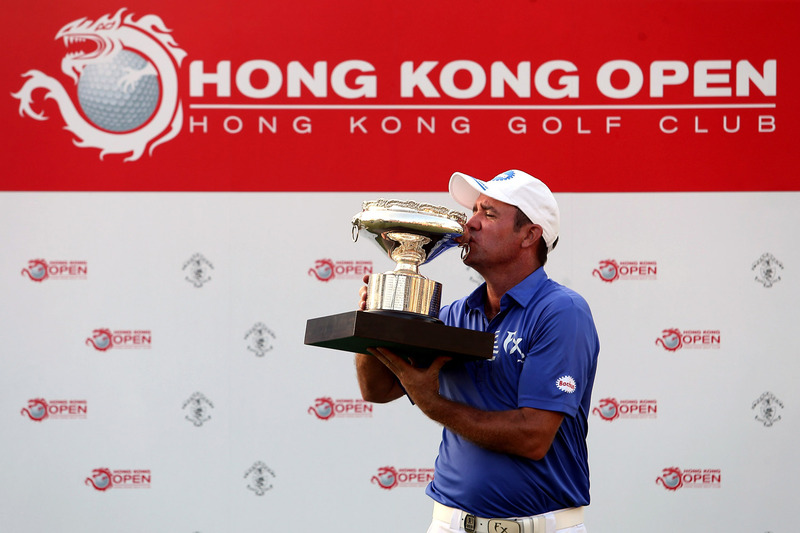 The objective was to align The European Tour brand attributes with Hong Kong’s unique fusion of East meets West. 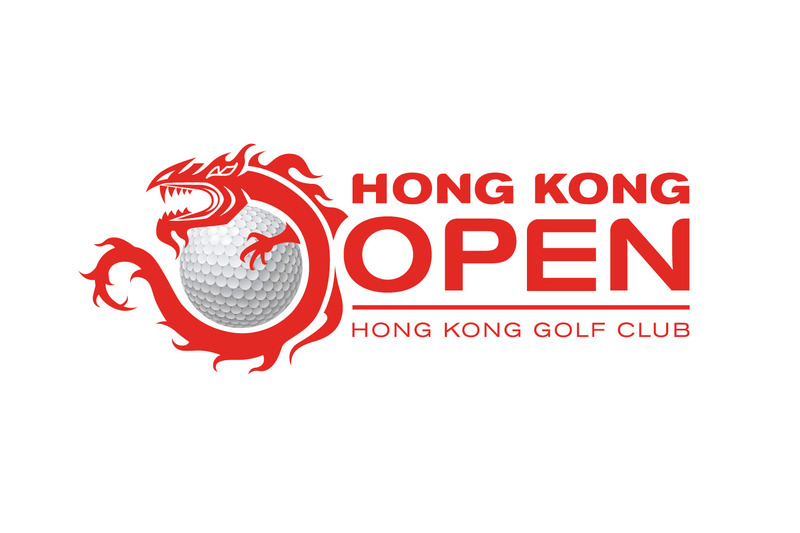 The flying dragon visual identity is now synonymous with Hong Kong. 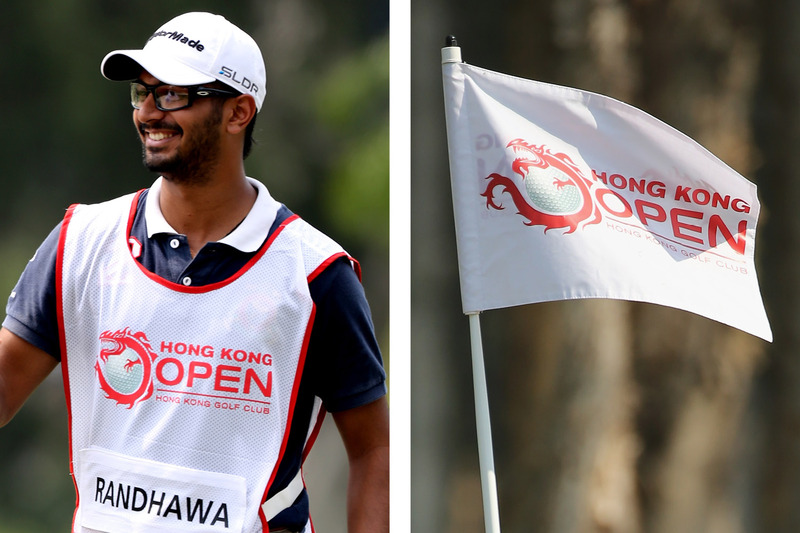 We designed and refined a classic identity built around the symbol of the Dragon – a mythical icon, emblematic of strength, power and passion. 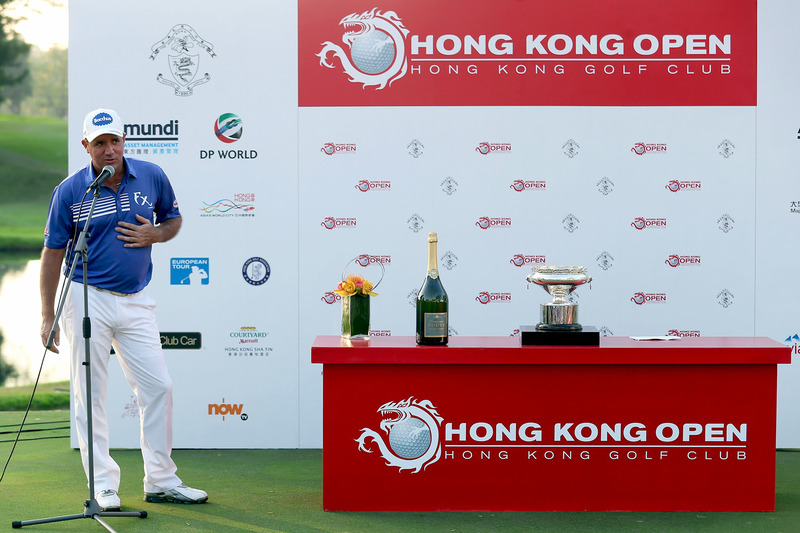 The dragon wrapped around a golf ball coupled with the European Tour’s hand drawn font, produced a powerful global brand identity which is easily identified both locally and internationally.